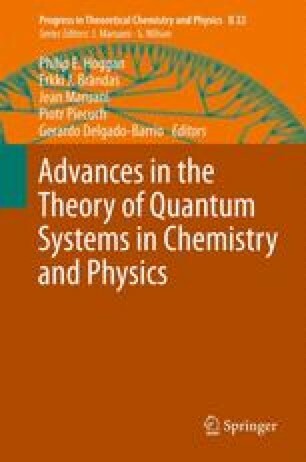 We present a general theoretical approach for the simulation and control of ultrafast processes in complex molecular systems. It is based on the combination of quantum chemical nonadiabatic dynamics “on the fly” with the Wigner distribution approach for simulation and control of laser-induced ultrafast processes. Specifically, we have developed a procedure for the nonadiabatic dynamics in the framework of time-dependent density functional theory using localized basis sets, which is applicable to a large class of molecules and clusters. This has been combined with our general approach for the simulation of time-resolved photoelectron spectra that represents a powerful tool to identify the mechanism of nonadiabatic processes, which has been illustrated on the example of ultrafast photodynamics of furan. Furthermore, we present our “field-induced surface hopping” (FISH) method which allows to include laser fields directly into the nonadiabatic molecular dynamics simulations and thus to realistically model their influence on ultrafast processes. On the example of optimal dynamic discrimination of two almost identical flavin molecules we demonstrate that experimentally optimized laser fields can be directly used in the framework of the FISH method to reveal the dynamical processes behind the optimal control. We wish to acknowledge the contribution of our experimental partner Prof. T. Suzuki. We extend our thanks to Prof. J.-P. Wolf and Prof. H. Rabitz for stimulating cooperation and for providing us with experimental results on the discrimination of flavin molecules. Prof. W. Thiel we thank for providing us with the nonadiabatic MNDO code. Finally, we would also like to acknowledge the financial support from the Deutsche Forschungsgemeinschaft in the frame of SPP 1391, FOR 1282, the Emmy Noether Programme, MI-1236 (R.M. ), as well as the Fonds der Chemischen Industrie (J.P.).